Yarner Copper Mine used to have a Cornish beam engine powered by steam and two waterwheels! The copper was sold down in Truro. 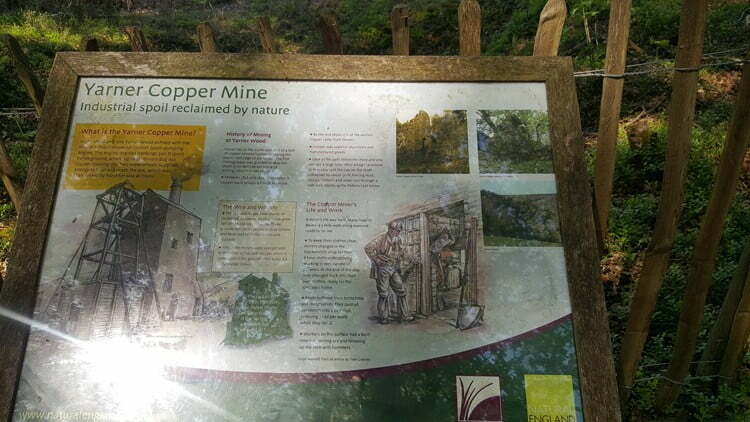 Yarner Copper Mine is tucked away in Yarner Wood. It was worked between 1857 and was bought in 1865 by the nearby Devon Frances (or Francis) Mine. Two shafts worked for copper between 1858-1865, producing 2300 tons of copper. There was an engine house that housed a 60 inch Cornish beam engine athat used steam to pump out the workings 300ft below. 50 men would hav worked down there and relied on the engine to keep the lower levels dry. Two water wheels were required in addition to lift the ore and to crush it on the surface. 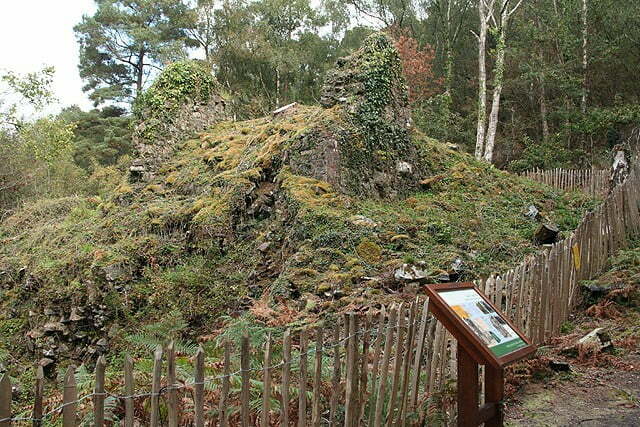 The overgrown remains of the engine house can still be seen in Yarner Wood. Copper was needed for munitions and all sorts of manufactured goods. By the mid 1850 15% of the World’s copper came out of the ground in Devon. Enjoy the managed woodlands and look out for the shaft, engine house remains, leat and the millions of wood ants!